During the horrid conflict (1861-65), when brother sometimes fought brother, approximately 750,000 lives were lost. Some scholars contend that one-sixth of the Confederate dead hailed from the Old North State. Unlike today, soldiers from the same county comprised regimental companies. As a result some communities — North and South — lost a great percentage of their male population. Many soldiers returned home alive yet without an arm, leg, or several limbs. Other veterans suffered from what doctors called “shell shock” during World War I and what we now call Post-Traumatic Stress Syndrome. The Dismal Swamp Canal, originally chartered in 1790, connects the Albemarle Sound and the Chesapeake Bay. Opened in 1805, the Dismal Swamp Canal created a passage between northeastern North Carolina and Norfolk, Virginia. By the mid-1820s, the Dismal Swamp Canal was widened and deepened enough for reliable commercial traffic. As a result, international trade shifted from Albemarle Sound towns, like Edenton, to Norfolk, Virginia. Today the Dismal Swamp Canal is primarily used for recreational boating. After the Civil War, former slaves were encouraged to participate in a free-labor economy. But much of the South lay in ruins. It was difficult to find work, much less start enterprising careers. 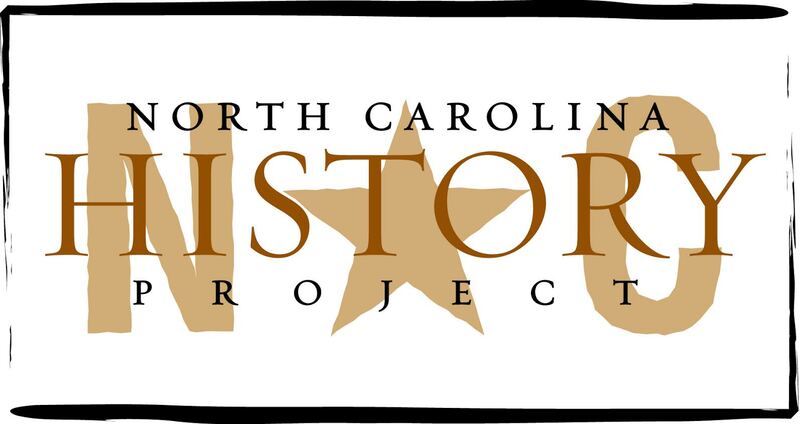 A list of important sources and further readings on American Reconstruction and Reconstruction in North Carolina. Madison County is located in North Carolina’s mountains along the Tennessee border. It was formed in 1851 out of Buncombe and Yancey Counties, and was named for President James Madison. Marshall, the county seat, was incorporated in 1863.